After school reading. Photo by Rich Saxon. Preschooler and teacher. Photo by Rich Saxon. Homework at After School Care. Photo by Rich Saxon. McCurdy Ministries Community Center creates hope and empowers the lives of children youth, adults and families through education, life skills and faith-based programs in Española, NM. We are a 106 year old United Methodist National Mission Institution formerly known as McCurdy Schools of Northern New Mexico providing after school, preschool, mental health counseling, summer camp and youth programs. 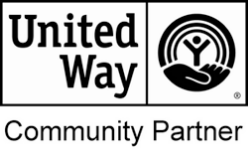 Since becoming a community center in August of 2017, we have expanded the ways we impact our community by providing adult education, high school equivalency, literacy coaching, parenting and grandparenting support groups while expanding our programs for children and youth. Please keep reading to learn more about the difference we make on God’s behalf in the Española Valley. McCurdy Ministries Community Center is enlarging our tent and expanding the ways we make a difference! Click here to download the 2018 Annual Report in PDF form. 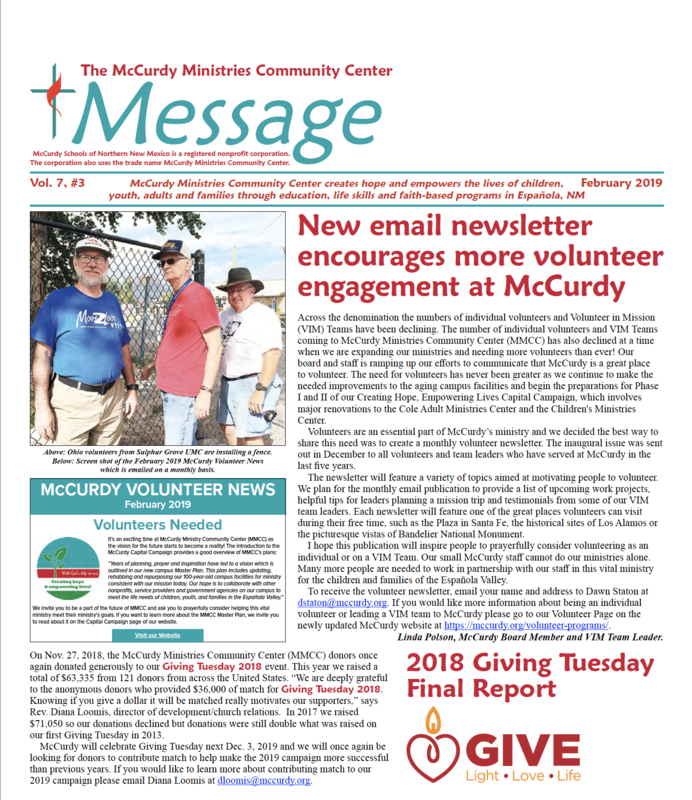 McCurdy Ministries Community Center November 2019 newsletter includes updates on our ministries and our 2108 Annual Report which includes a summary of all our accomplishments in our 2017-18 fiscal year. For up to date news on our ministries click on the download button below. To download the Annual Report click on the button above this article and to the right.